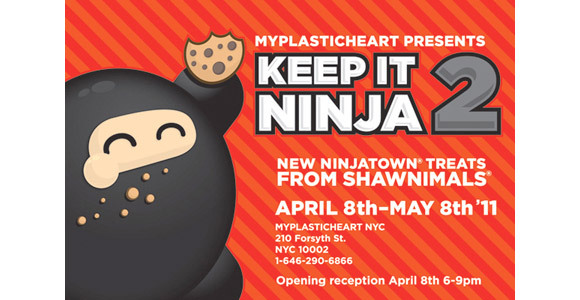 Ninjatown mastermind, Shawn Smith of Shawnimals was back in New York for his super cool art exhibition going on right now at myplasticheart. 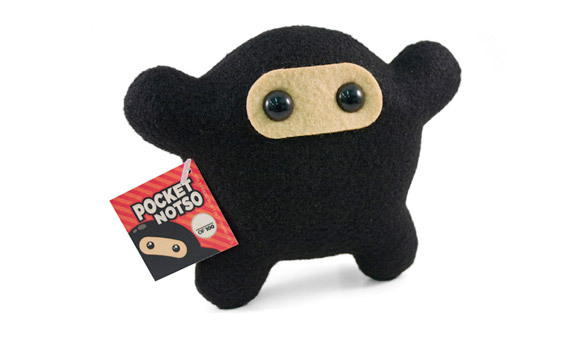 Keep It Ninja 2 opened last week with tons of new Ninjatown goodies: an exclusive plush (Pocket Nosto! 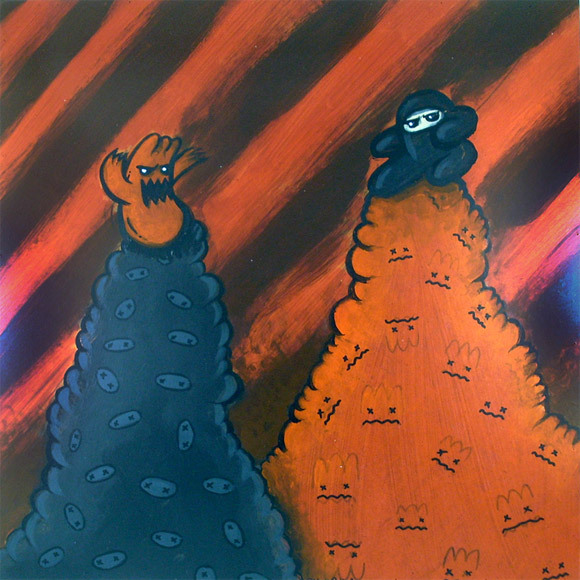 ), new prints, a rad character poster, paintings, drawings and more! 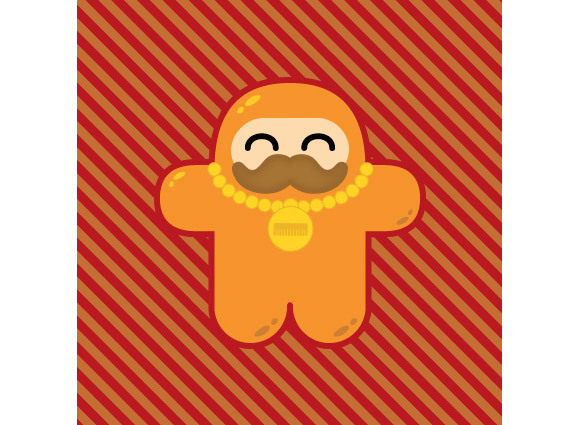 If you are in the New York area be sure to go see Keep It Ninja 2. The show will be on display through May 8.